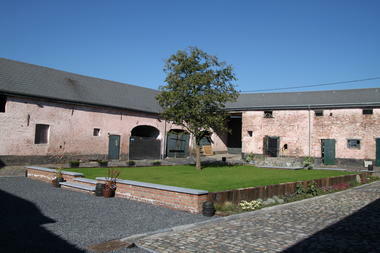 The brewery with original wheat. In the heart of the vallée du Hanneton, the Brasserie Deseveaux presents you its range of beers brewed traditionally... with a touch of originality. 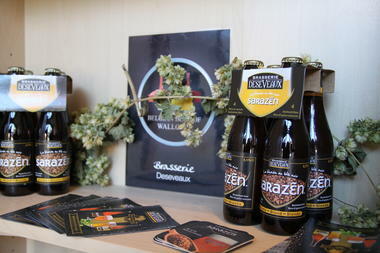 The DESEVEAUX brewery is a family-owned brewery located in the municipality of Boussu in the province of Hainaut. 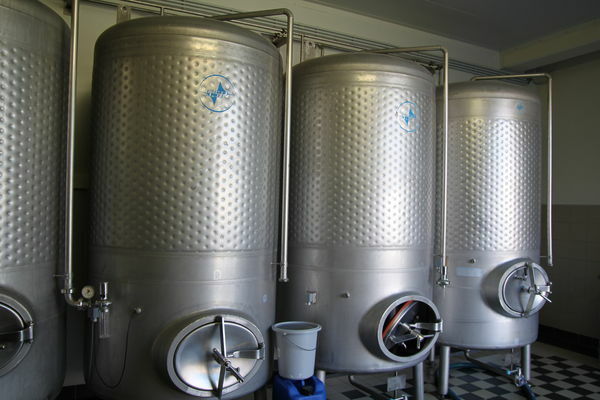 Our high fermentation beers are brewed from natural ingredients and refermented in the tradition of craft beers. We re-enforced the use of ancestral wheat or grain such as oats and buckwheat. These ingredients have been selected for their originality, their taste quality and sustainability of their production. The brewing water sourced at the heart of the Vallée du Hanneton gives our beer a unique character. 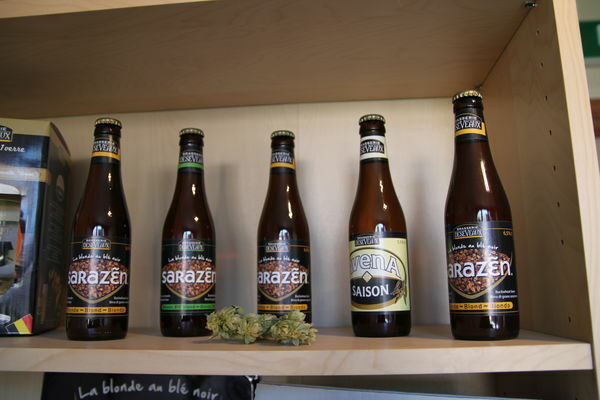 Discover the Sarazen, a blonde beer made from buckwheat, rich in fruity tastes and aromas! As a nod to his stay in Brittany, the master brewer chose to brew his beer with buckwheat, a cereal that provides softness and roundness. You can also taste the Saison Avena, a re-fermented bottled beer, brewed with barley malt and wheat! A thirst-quenching drink with fine aromas of hops. To visit the brewery and learn more about the production process of the beer, Sébastien Desevaux will greet you the first Sunday of every month. 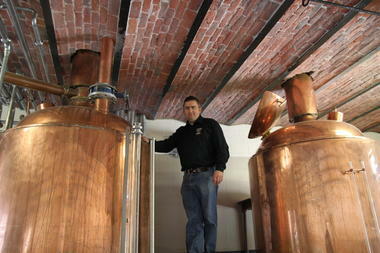 He will guide you through his installations and confide some little secrets of the production of a quality beer. 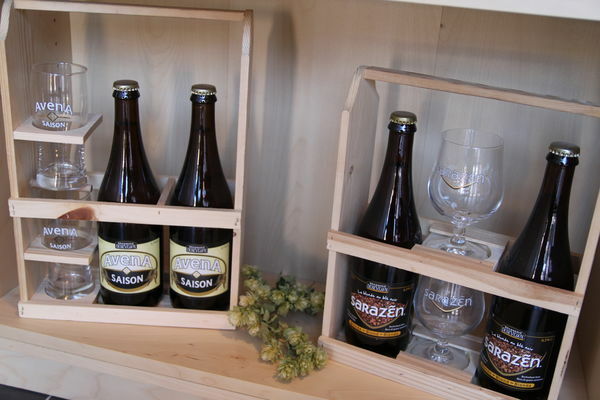 Following the visit, you will even be able to participate in a tasting session! For groups, visits are organised all year long on appointment. In addition, the shop is open every Wednesday and Friday from 14:00 to 17:00 as well as Saturday morning from 9:00 to 12:00.